Why is it important to have a No Further Action Letter Template? You’ve had the disciplinary hearing and you’ve decided to take no further action against your employee. So how do you communicate it to them? 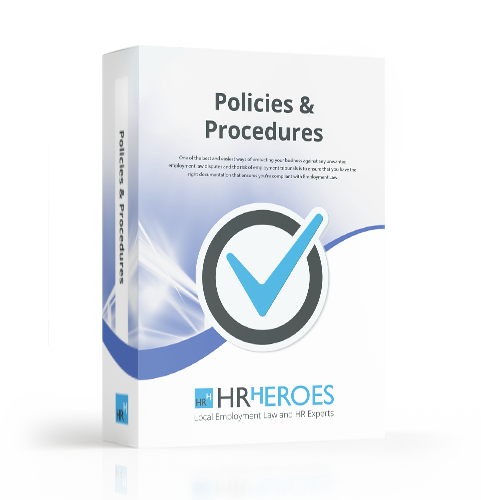 HR Heroes No Further Action Letter Template is easy to use and covers everything you need to protect you and your business.